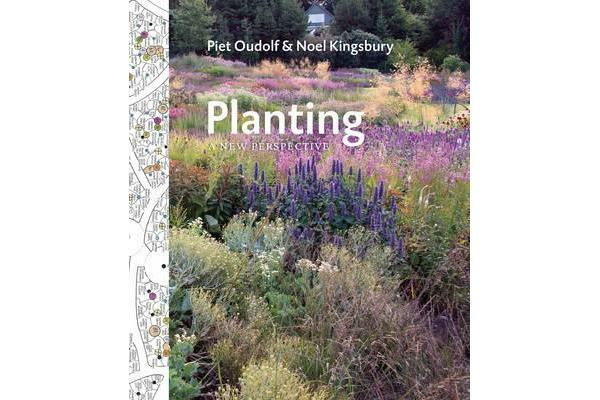 Piet Oudolf and Noel Kingsbury are the leading international exponents of sustainable planting design. 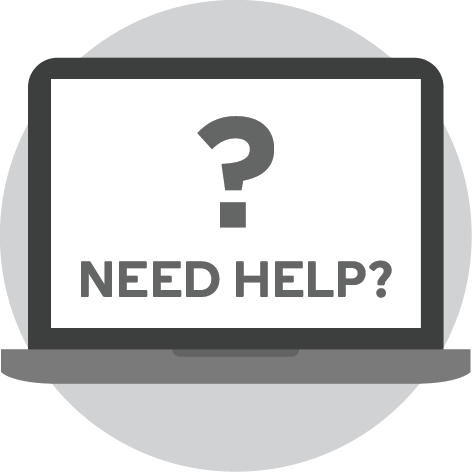 They are also nurserymen with decades worth of knowledge about plants and their habits. This book offers keen gardeners, garden designers and landscape architects a unique insight into how they combine these areas of expertise to create some of the world’s most memorable parks and gardens. They then demonstrate how this effect can be achieved on a smaller scale in domestic garden settings.